Following are the steps you can implement in your Web API project to implement Transaction Per request. 4. Now go to your Startup class and write following code snippet. First initialize the dependency container builder object and register API controllers that resides in your project by calling builder.RegisterApiControllers method. After that I have register the ProductEntities type as InstancePerRequest. This InstancePerRequest will create the new context object per request to preform CRUD operation. 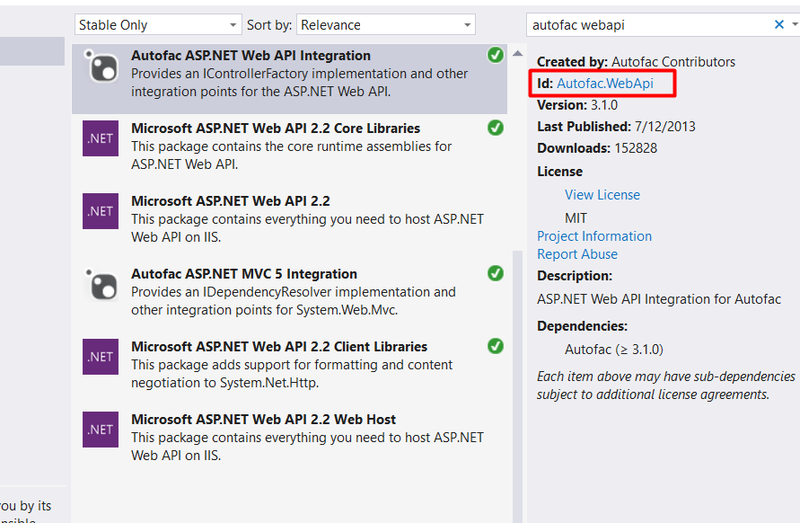 Next, build your builder and specify the dependency resolver for your Web API. It provides two methods OnActionExecuted and OnActionExecuting that you can use to perform begin transactions and commit/rollback transactions. 8. Finally, register the action filter for Web API controller method to which you want to have transaction applied on. 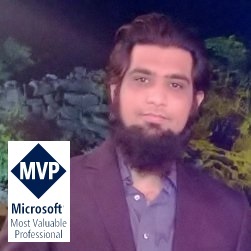 Once the request comes the OnExecuting will be invoked before the actual method call and after it is executed OnExecuted method will be invoked which check if there is any exception and commit or rollback the transaction accordingly. Then add following code to register TransactionActionFilter with your Web API Controller’s method. builder.Build() should be called after all declaration of container injections.